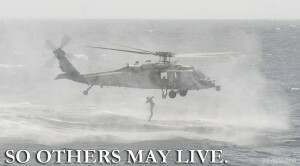 A man who wont die for something is not fit to live. - Martin Luther King Jr.
We must learn to live together as brothers or perish together as fools. - Martin Luther King Jr.